Chromecast built-in makes it super easy to stream music from your smartphone, tablet, Mac® or Windows® laptop, or Chromebook™ to the Integra DRX-2.1. Control playback, create party modes and connect with other Chromecast bulit-in devices by simply using your voice via Google Home or the Google Home App to share and control content throughout the home with ease. The DRX-2.1 includes DTS Play-Fi technology. DTS Play-Fi is the most widely adopted Whole Home Audio Technology in the marketplace- it puts you in complete control of your Music and allows you to effortlessly stream from your smartphone, tablet, or PC to DTS Play-Fi speakers and devices throughout the home. Stream a Music playlist throughout the entire house while entertaining or simply enjoy your favorite artist or album in a single room- DTS Play-Fi offers better sound quality, greater range and a wider variety of compatible devices than other wireless Whole Home music technologies. Easy to set-up, easy to expand, and easy to enjoy- DTS Play-Fi and Integra- a smart solution. 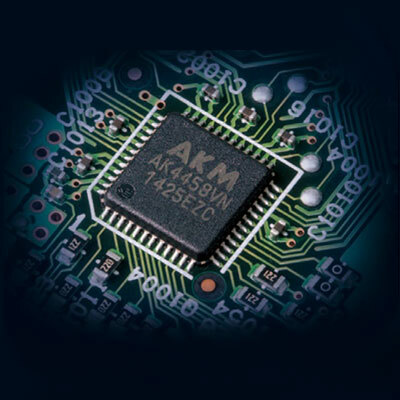 Vector Linear Shaping Circuitry (VLSC) - you can definitely hear the difference. In today's digital audio world- the process of converting digital to analog inevitably introduces pulse noise- distorting the original audio image. and then amplifying it together with the original signal, compromising sound quality. Integra's exclusive VLSC technology compares the input signal to the outgoing signal and filters out pulse noise. Thus allowing original signal to be regenerated so that the audio signal is the same as what was captured on the recording- faithfully and accurately. This results in the DRX-2.1 producing a virtually noiseless audio signal across all channels. 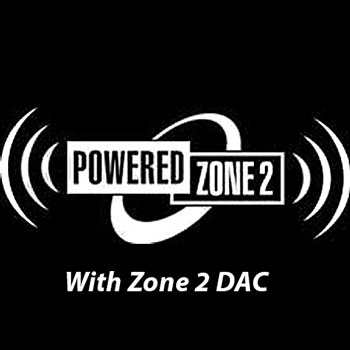 Powered Zone 2 speaker outputs let you send amplified network, or analog audio sourced to a pair of speakers in another room. 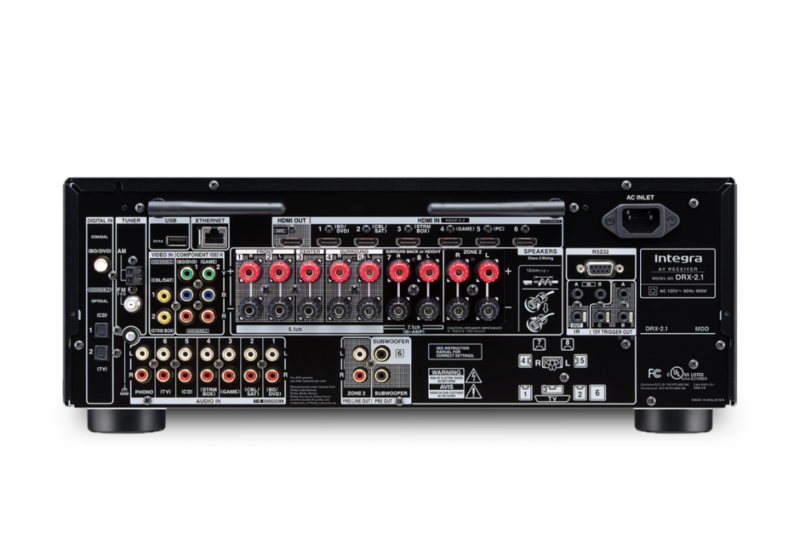 Line outputs can connect your home theater sources to a separate hi-fi system. Manage playback using the Integra Controller app. At Integra music is our passion. In keeping with todays world of musical convenience- the DRX-2.1 includes Chromecast built-in, Apple AirPlay and a plethora of music streaming services such as Spotify Connect, Pandora, Deezer and TuneIn Radio. 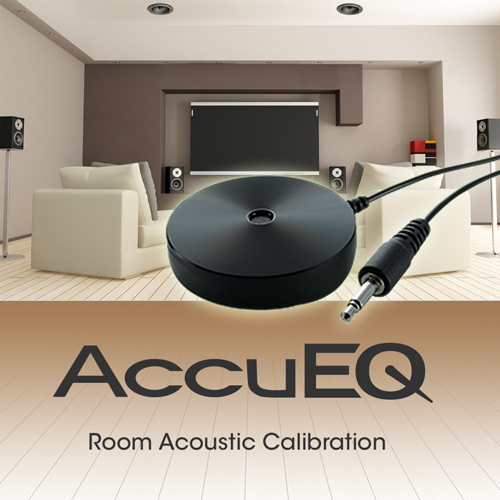 Allowing you to stream virtually any audio signal from a smartphone, tablet or PC to your home theater or living room for powerful sound with ease. 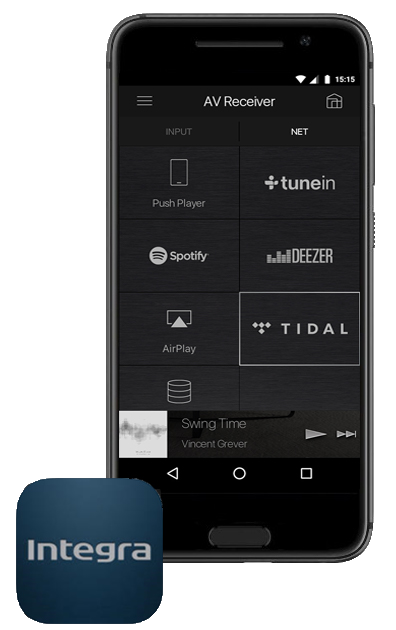 Whether its hi-resolution audio files via network or USB, Internet streaming services or listening to music already stored on your smartphone or tablet- the free Integra Control Pro app puts a range of streaming options conveniently at your fingertips- allowing you to easily browse, select, and play from around the home. 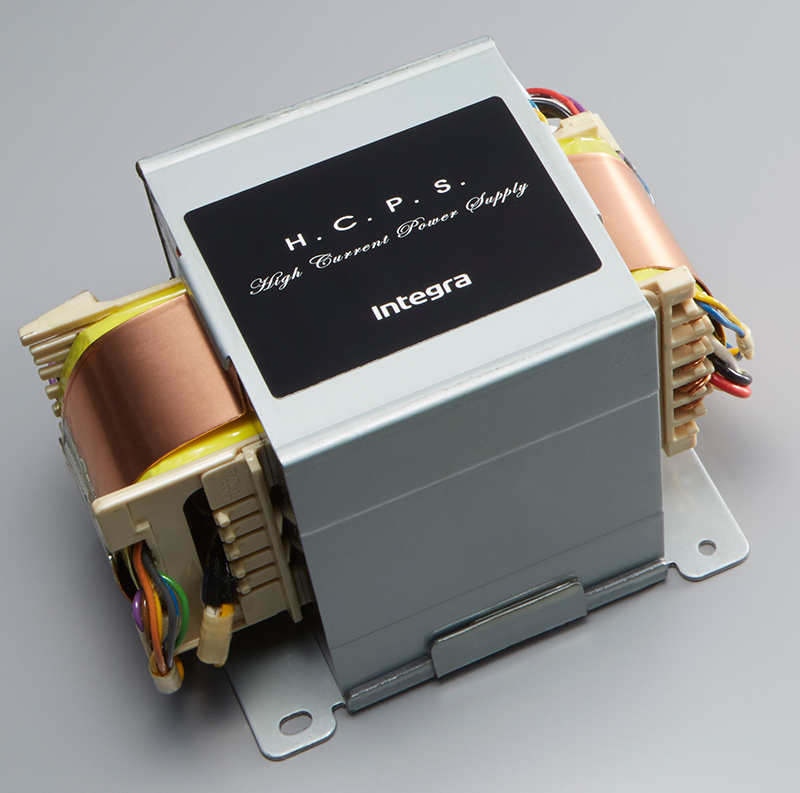 The Integra Control Pro app for iPod touch®/iPhone,® Android, and Kindle devices is a convenient way to control your home entertainment from anywhere within wireless range. The app has a clear graphical interface to control playback, adjust settings and handle content across multiple zones. 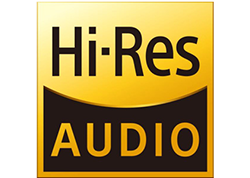 The app serves hi-res, lossless, and compressed audio files (including 192 kHz/24-bit FLAC, DSD, Apple Lossless, Dolby® TrueHD and more) to the DRX-2.1 from your mobile devices, and gives it stunning sound.